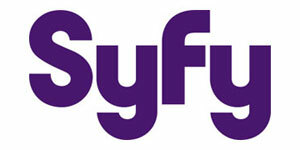 The Syfy Channel has announced a new project that will be headed by famed director Wolfgang Petersen (The NeverEnding Story, Air Force One) titled Ghost Brigades. A long-time in the pre-production process the series will finally see the light of day. 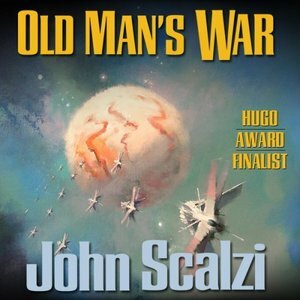 This new drama will be based on author John Scalzi’s stunning Hugo Award nominated book “Old Man’s War” that tells the story of the Colonial Defense Force. The group is tasked with an ongoing battle related to humanity’s continued trek into space in search of new planets for habitation. The Colonel Defense Force leader is also the story’s protagonist named John Perry. He is in command of the force that consists of 75 enlisted men and women. Soon after embarking on their next mission Perry and team find themselves up against a mysterious elite fighting force known only as the Ghost Brigade. The Syfy Channel is hoping they have another Battlestar Galactica in the making with plenty of material from Scalzi and his four other books in the series. David Self (Road to Perdition, The Wolfman) will adapt Scalzi’s book(s) for television. Ghost Brigades is just one of many new offerings to come out of the Syfy Channel’s return to mainly science fiction, fantasy and horror. The angelic series Dominion has already debuted to impressive numbers. Others coming later are a show about a 100-year space voyage called Ascension, a series that will be based on the film 12 Monkeys, coming from those that brought us Sharknado is a zombie fest called Z Nation, and the highly anticipated entry from graphic novel writer Frank Miller called Ronin. 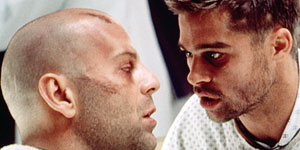 There are also at least six other new projects on the cabler that will debut over the next two or three seasons. David is the last screenwriter named to tackle the project, first for the big screen and then for the television project and his credit has yet to be withdrawn. Until an official word comes down from NBC Universal or the Syfy Channel, he is still on tap to adapt. If that officially changes we will make note of it. We appreciate the input though. You should check your sources. If you read the official press release from Syfy which was in the Hollywood Reporter, writers Jake Thornton and Ben Lustig will be adapting for television. 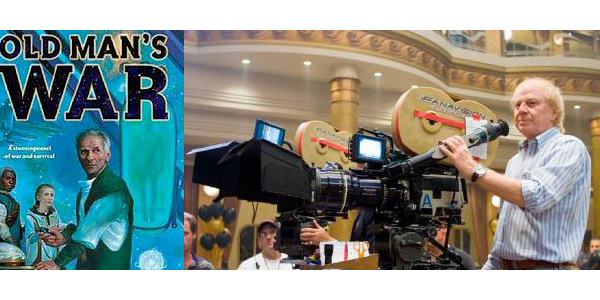 David Self is only listed on the project that was at Paramount. Thanks Doug. If you should want to work as a researcher or article writer please drop us a resume’. All requests and inquiries are seriously reviewed. For more info go to our About Us page. I’m impressed with Syfy’s new direction.